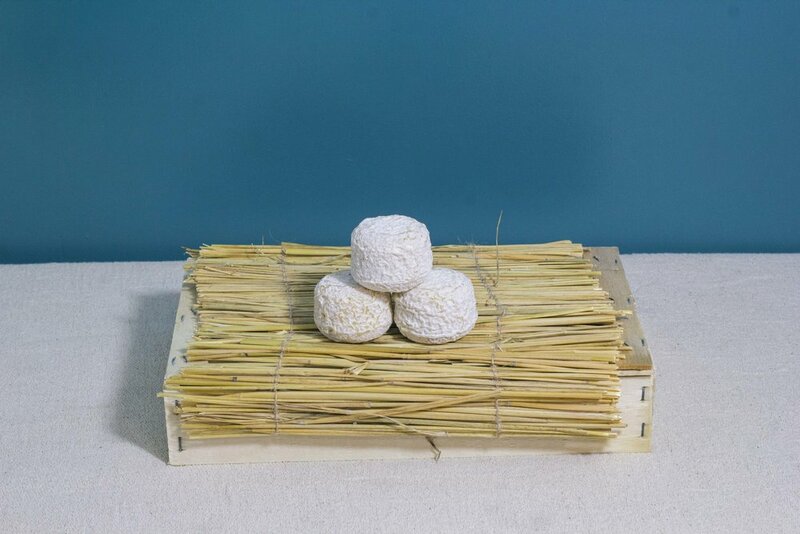 Equally delicious as a very young cheese, semi-mature or aged over several months, this goat’s cheese has put the tiny village of Chavignol on the foodie map. Characteristics: depending on its maturity, it can be light and floral, mushroomy and rich or nutty. Its appearance moves from ivory to blue to a hard brown rind. Best with: bake for ten minutes and serve with a mustard vinaigrette and green leaves.